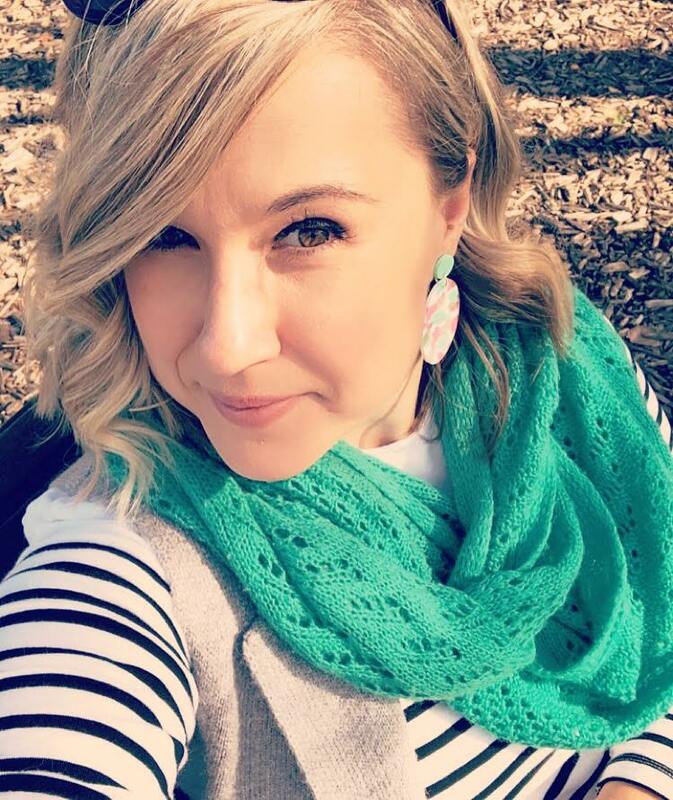 Back in August I attended the Melbourne Bloggers United Australia meet up and I was showered with an plethora of products from different make-up and beauty brands. There was a ton of lipsticks, face masks, hair products and sunscreen etc. that by the end of the day I was on an absolute beauty high. Talk about being a lucky girl! 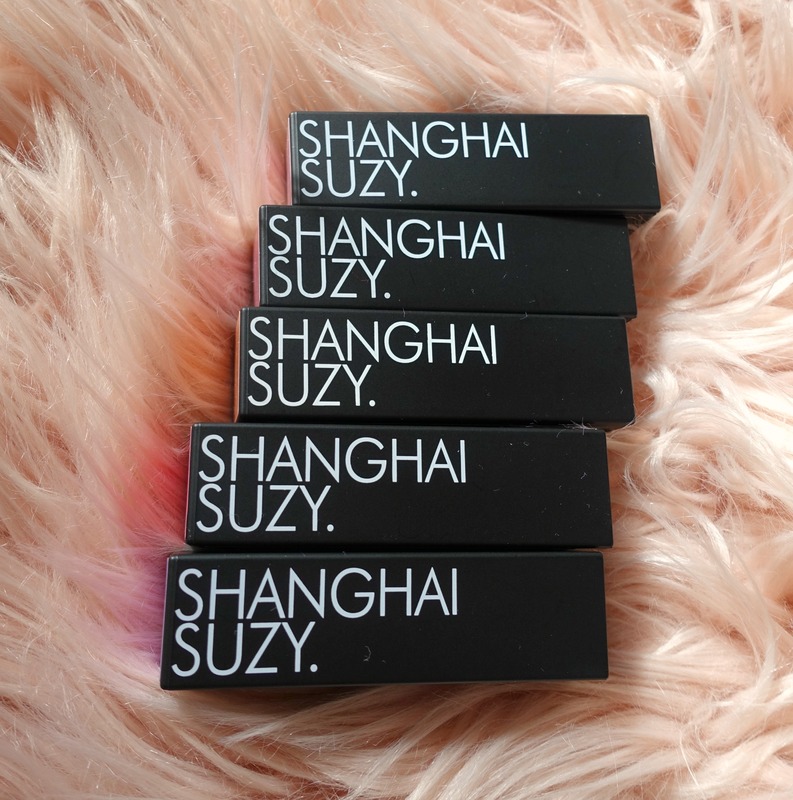 I couldn’t wait to get home and start playing with all the gorgeous products I acquired and these Shanghai Suzy lippies were at the top of my list. 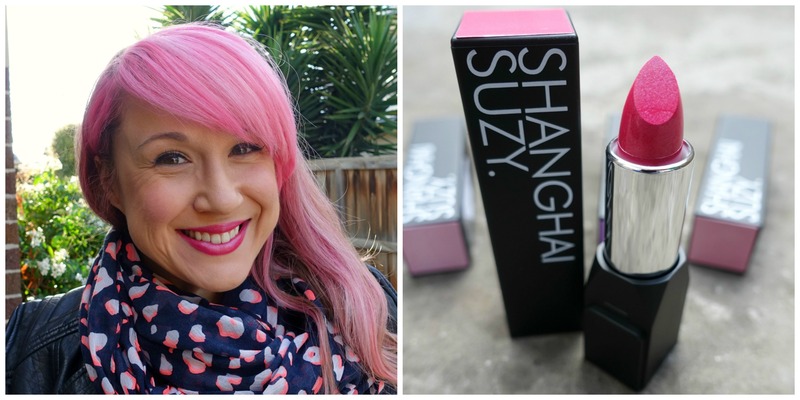 Shanghai Suzy is a Melbourne based, lipstick-only seasonal cosmetic brand. 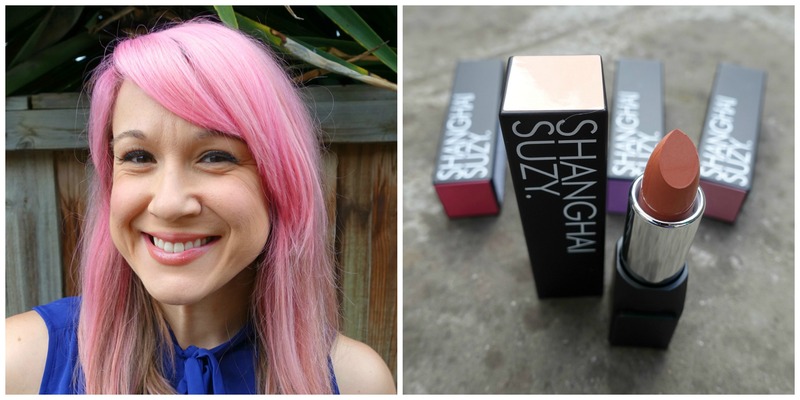 It’s the perfect fusion of fast fashion and colour cosmetics = my two loves! Each lipstick is limited edition and a new on-trend range is available every season through selected beauty salons, fashion boutiques, and online for only $14.95. We were gifted the 70s Collection with an assortment of five colours; Frosted Candy, Dusty Rose, Golden Peach, Raspberry Sorbet and Eggplant. All shades range in four different formulas – whipped matte, winter & classic matte, shimmer and nourish. Frosted Candy// This is a classic frosted pink shade that looks a lot lighter on my lips than on the swatch. I love the hints of glitter as it catches the light and the way it matches my hair! This shade has a nourish formula and feels very silky and lasts for about two hours before having to reapply. Dusty Rose // I absolutely adore this shade and the name fits it well! It’s a classic matte formula and is the longest lasting of the 5, with up to four hours of wear before it starting to fade. Golden Peach // This is probably my least favourite shade from the collection. It’s a lovely colour but I feel like it does nothing for me. It has a semi-matte formula which I think works in its favour as if it were classic matte I think it would completely wash me out. Raspberry Sorbet // This would be my absolute favourite shade from the 70s Collection. 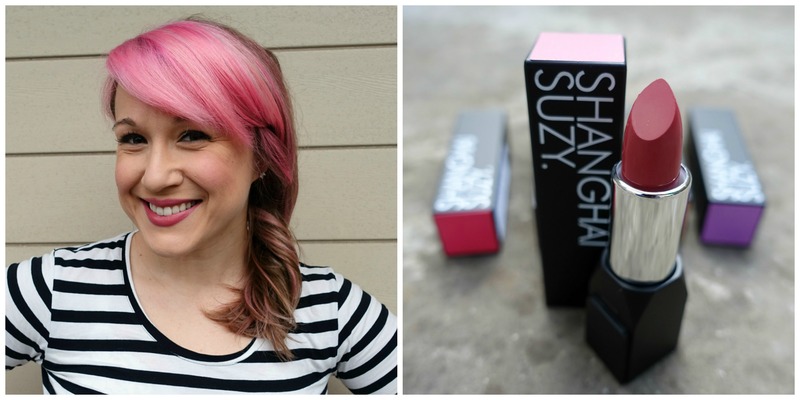 It’s bright and fun and the perfect shade of pink that would suit absolutely everyone. 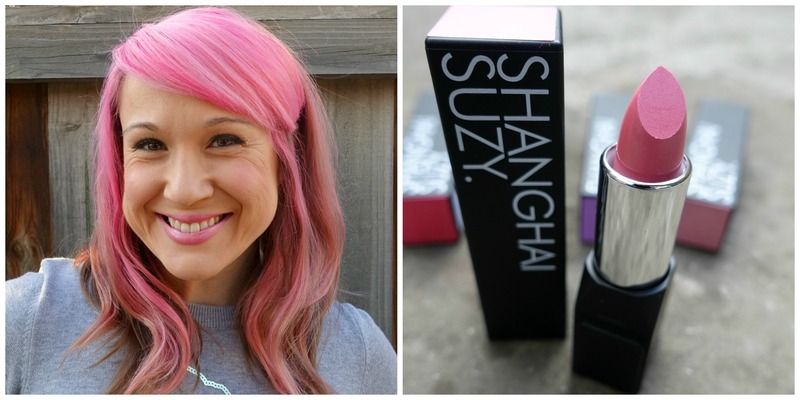 It has a shimmer formula which you can see just makes my lips pop! This isn’t as long lasting as Dusty Rose but comes pretty close at around the three hour mark. Eggplant // A gorgeous, deep wine coloured shade that is so on trend at the moment. This has a classic matte formula yet doesn’t feel dry at all – it’s like a magical matte made with unicorn tears!! 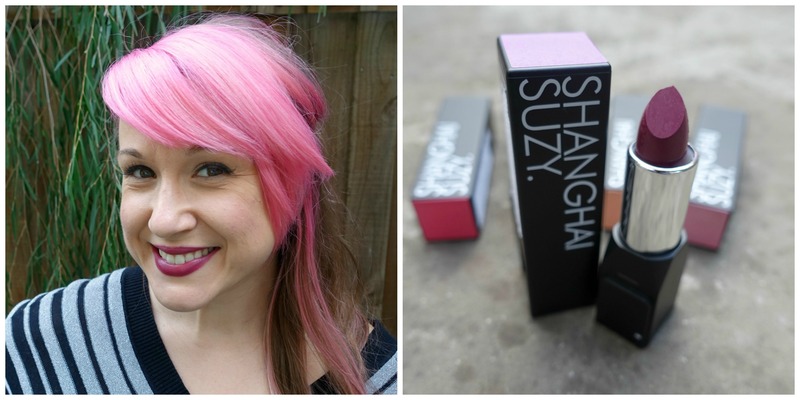 Shanghai Suzy lipsticks are not tested on animals and are vegan-friendly. love the color egg plant on you! Yes you rock it so well! That eggplant! Will have to check it out outline. I really want dusty rose, even though I own so many lipsticks that colour! I’m even sure I own one similar from them haha. I adore their lipsticks! 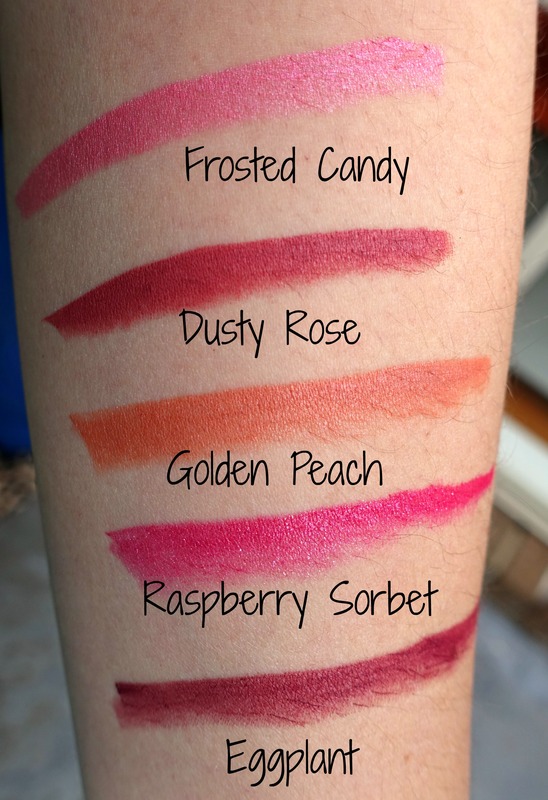 I’m still to scared to swatch these and ruin them LOL but I keep opening them up to smell them *yummy*! Aren’t they gorgeous? And what is that smell? I can’t quite pinpoint what it reminds me of.